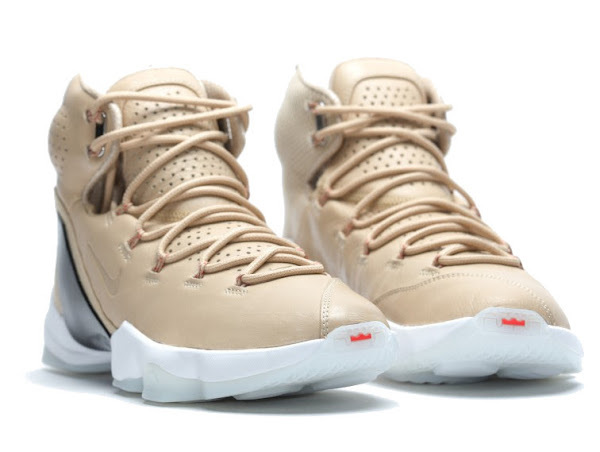 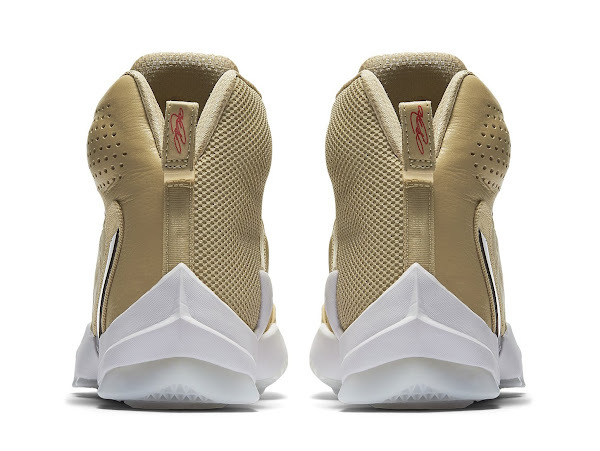 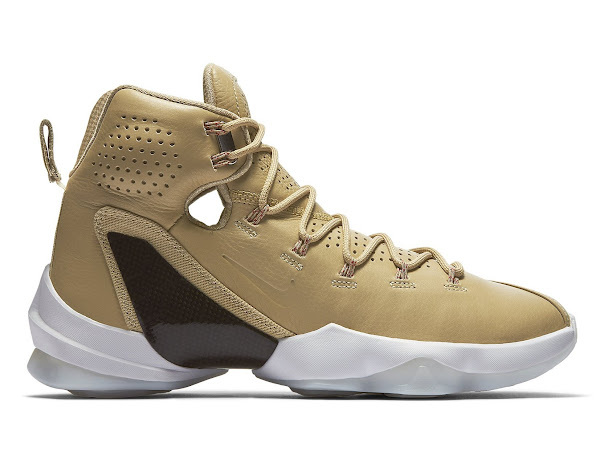 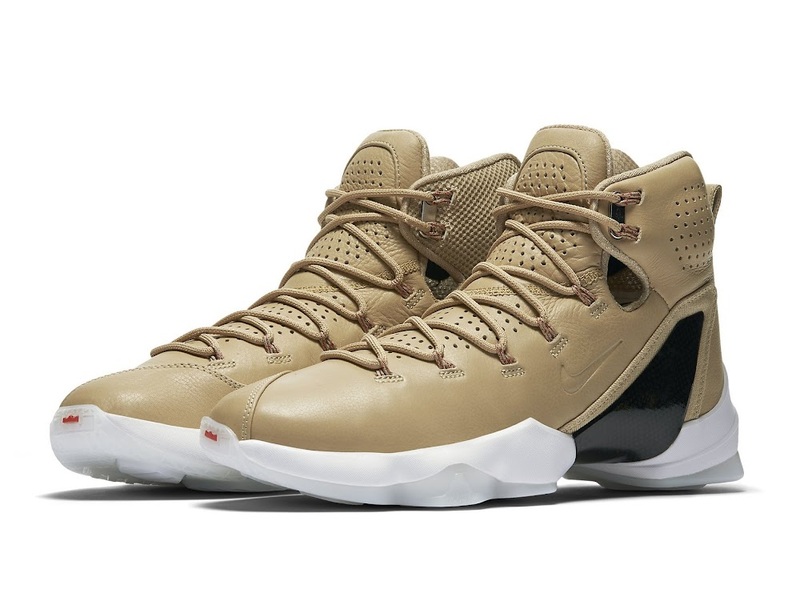 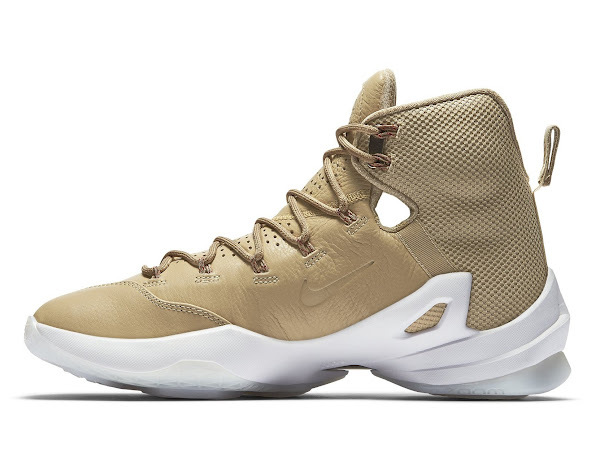 The Nike LeBron 13 Elite has recently received a non-performance EXT-like makeover with a new Linen colorway. 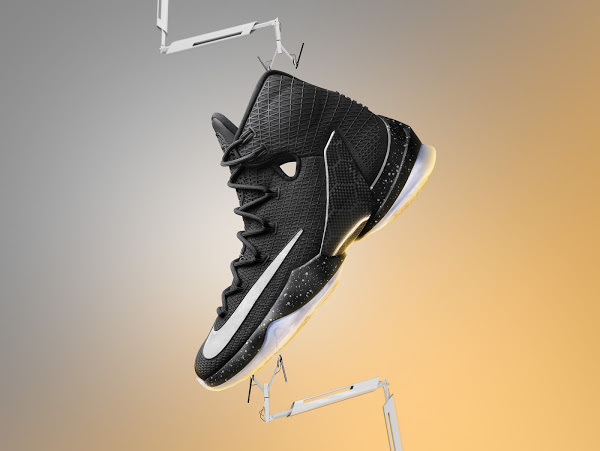 Some say that Elite version is more casual friendly compared to the regular release so maybe this new lifestyle version is the right fit. 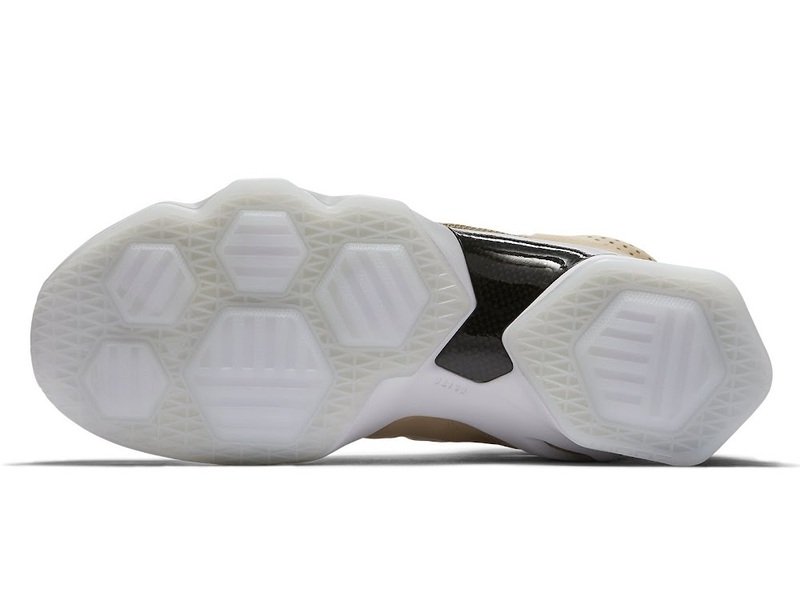 Technically, all of the performance aspects are still there so don’t be fooled by the the Luxurious looking leather upper. 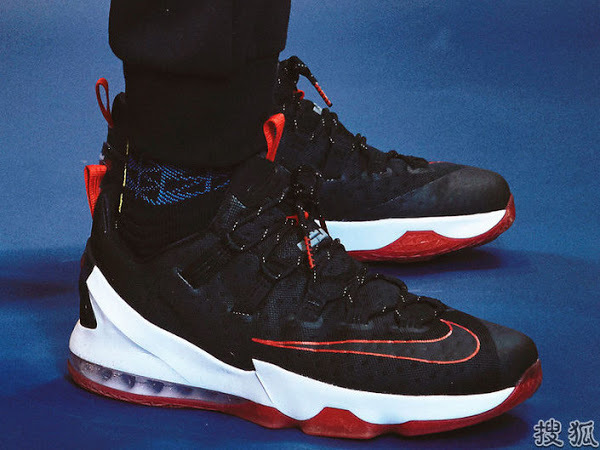 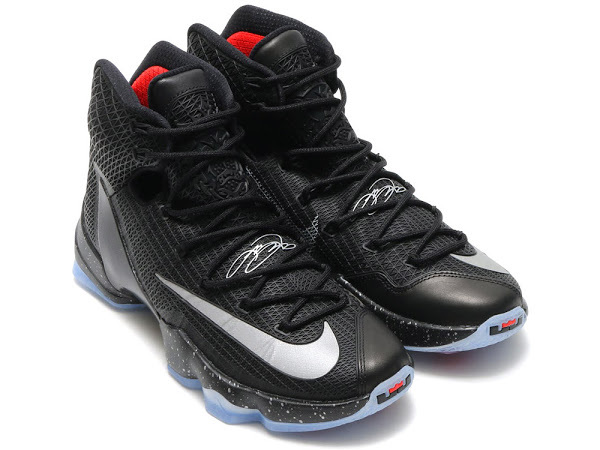 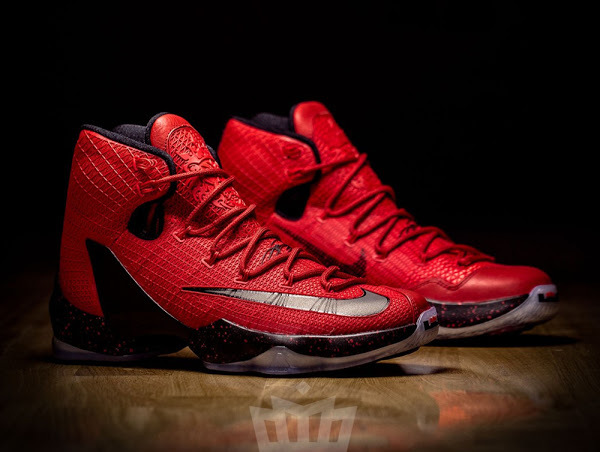 The oversized carbon fiber plate is still there as is the Dynamic Flywire lacing and of course the Zoom Air cushioning. 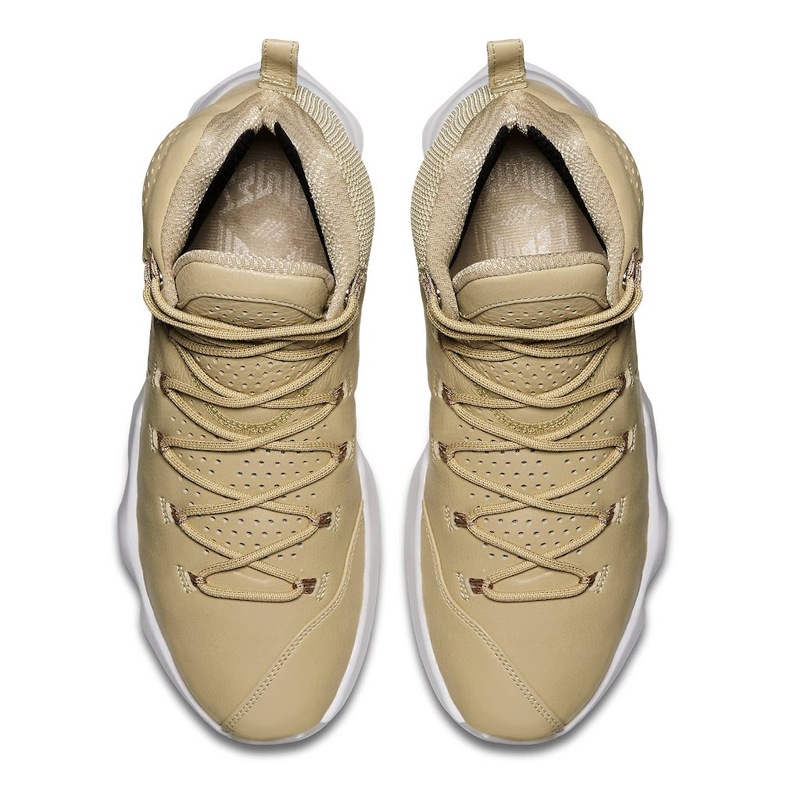 The “Linen” LeBron 13 Elite is already out in Europe. 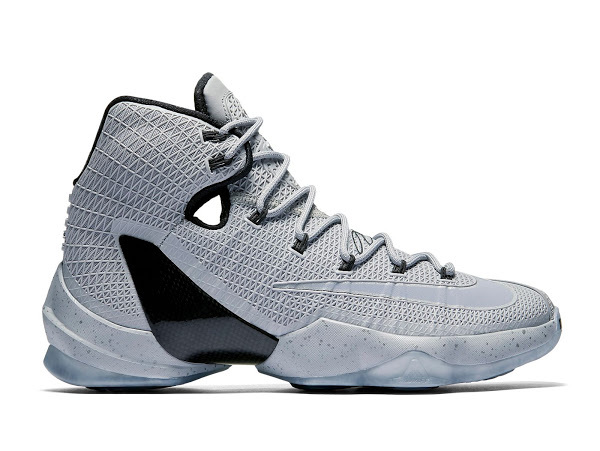 The U.S. market gets these this Friday.